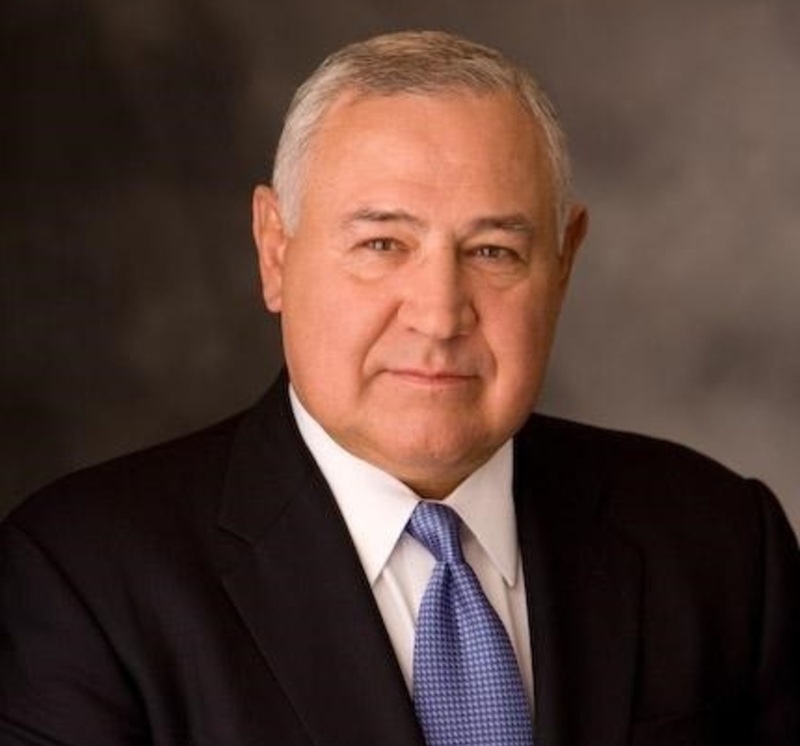 General Wald has a significant experience in both military and business ventures and is a highly-regarded subject matter expert in aircraft and weapons procurement and deployment; counterterrorism; national energy and international security policy. During his distinguished career, he served as Deputy Commander, Headquarters U.S. European Command in Stuttgart, Germany, responsible for all U.S. forces operating across 91 countries throughout Europe, Africa, Russia, parts of Asia and Middle East, and most of the Atlantic Ocean. Prior to that, he served as the U.S. Air Force deputy chief of staff for air and space operations at the Pentagon. Wald has received major military awards and decorations, including the Defence Distinguished Service Medal, the Defence Superior Service Medal and the Distinguished Flying Cross. He is a graduate of North Dakota State University and received a master’s degree in international relations from Troy University. He has also completed coursework at Harvard University and the National War College. Dr. Anthony Pfaff is currently the research professor for the Military Profession and Ethic at the Strategic Studies Institute (SSI), U.S. Army War College, Carlisle, PA. A retired Army colonel and Foreign Area Officer (FAO) for the Middle East and North Africa, Dr. Pfaff recently served as Director for Iraq on the National Security Council Staff. His last active duty posting was Senior Army and Military Advisor to the State Department from 2013-2016, where he served on the Policy Planning Staff advising on cyber, regional military affairs, the Arab Gulf Region, Iran, and security sector assistance reform. Arnold Dupuy is a Booz Allen Hamilton employee working as an analyst at the U.S. Department of Defense in the Office of the Deputy Assistant Secretary of Defense for Operational Energy (ODASD(OE)). In his capacity at OE, Dr. Dupuy provides qualitative and quantitative analyses of operational energy risks to mission assurance. A particular area of interest is the cyber-energy nexus and geo-political and military operational challenges of energy security within the Trans-Atlantic Alliance, particularly on NATO’s ‘Eastern Flank’. Retired from the United States Army after 25 years of both active and reserve component service, Dr. Dupuy’s last major assignment was in Afghanistan, where he earned the Bronze Star and the Global War on Terrorism Expeditionary Medals. 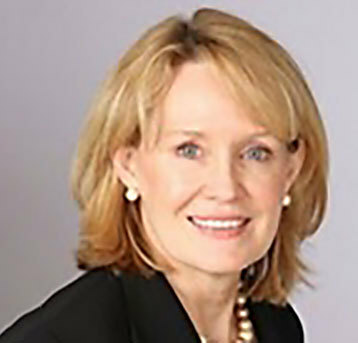 In 2016, Dr. Dupuy completed a Ph.D. in Planning, Governance and Globalization at the Virginia Polytechnic Institute and State University (Virginia Tech). 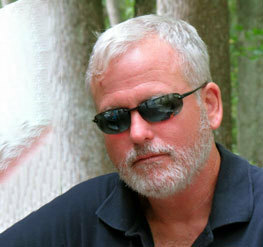 His dissertation title is: “Changing Patterns of Regionalism and Security in the Wider Black Sea Area: The Transformative Impact of Energy.” He is an adjunct professor of political science at Virginia Tech and George Mason University, teaching graduate-level international politics and energy geo-politics. 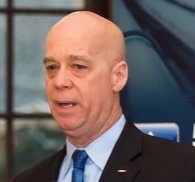 Jeffrey Bonvicin is a Senior Advisor with the Pacific Northwest National Laboratory, based in the Washington, DC area. He began work at PNNL in October 2017, after completing a 32-year career with the Central Intelligence Agency (CIA) as a Senior Intelligence Officer (SIS). At CIA, he focused on cyber, security, financial intelligence, counter-terrorism, counter-proliferation and counterintelligence issues. He served four tours abroad in the Europe/Eurasia region, in addition to worldwide travel. 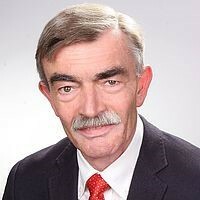 Hans Lothar Domrose is CEO and Founder at the Domröse-Consulting. Hans Lothar Domrose is a senior German Army officer, former Commander of Allied Joint Force Command Brunssum. In 2011, Domröse was appointed as the German Military Representative MC/NATO and EU in Brussels. Dr. George Sharkov is an Adviser to the Minister of Defense and served as a National Cyber Security Coordinator for the Bulgarian Government 2014-2017, also Adviser to the Prime Minister in 2017. He was leading the development of the National Cyber Security Strategy of Bulgaria, adopted in 2016. He has a Ph.D. in Artificial Intelligence (AI), with specialization in applied informatics, thermography, and genetics, intelligent systems. Since 1994 he was managing international software teams for financial systems, e-business, and innovative e-markets. 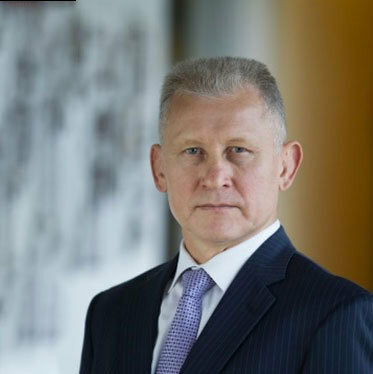 Since 2003 he is the Executive Director of the European Software Institute – Center Eastern Europe, with the Lab on Cyber Resiliency. Since 2016 he is also Head of the Cybersecurity Lab at Sofia Tech Park. 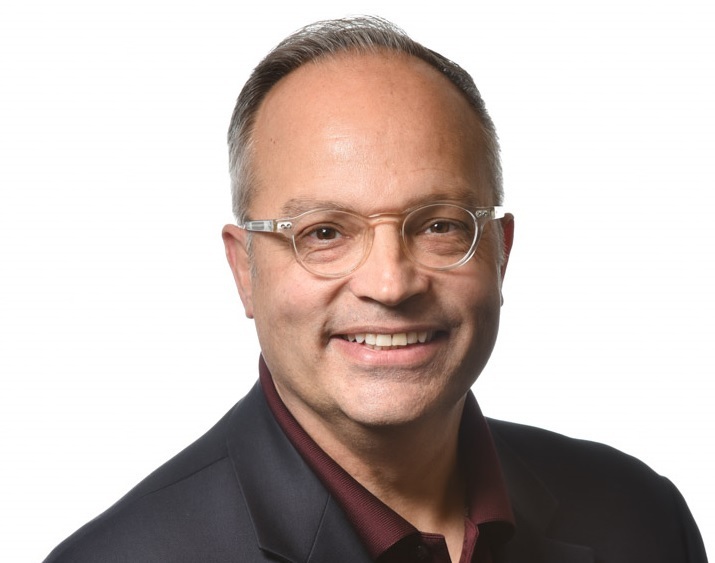 He is trainer and appraiser for software engineering quality management, cybersecurity, and resilience (SEI/CERT RMM), lecturing software quality, cybersecurity and business resilience at three leading universities. Pioneer in digital ecosystems development, cyber and AI research, startups support, digital SMEs competitiveness. 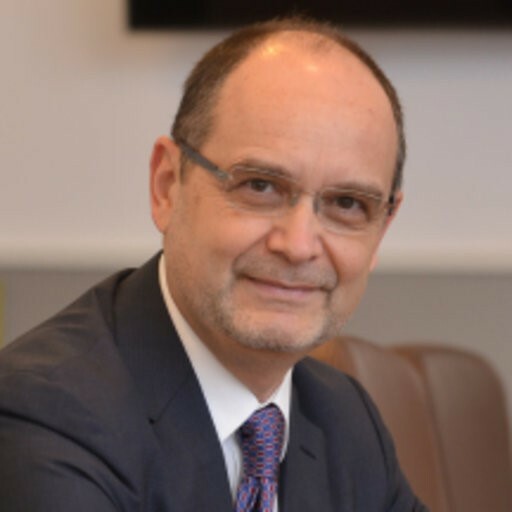 Cristian Diaconescu is currently professor in International Law, ambassador and member of United Nations Group of Eminent Persons for Non-Proliferation of Nuclear Armaments . He served as Romania's Minister of Foreign Affairs from 2008 to 2009 and in 2012. Diaconescu sat in the Romanian Senate between 2004 to 2012 and held the position of Vice President of the Senate between 2011 to 2012. In 2004, he served as Minister of Justice. Prior to this, he was Secretary of State for Bilateral Affairs at the Foreign Affairs Ministry and deputy Head of Mission to the UN and the OSCE Mission in Vienna. 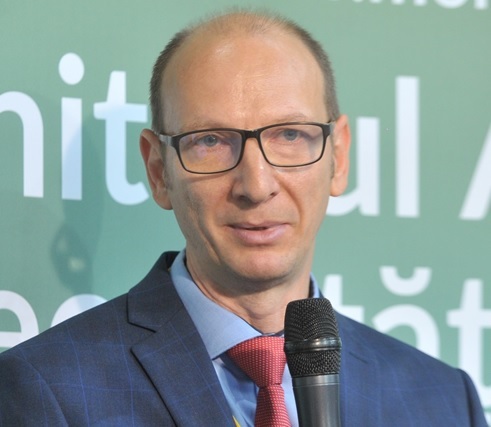 Silviu Rogobete returned to the position of Professor of Applied Moral Philosophy at the Department of Political Science, West University of Timisoara, following a full-term serving as Consul General of Romania in South Africa (2006-2013). Currently, Professor Rogobete is the Director of the Doctoral School of Philosophy, Sociology and Political Science, as well as heading the Office for Strategic Partnerships and Diaspora at the West University of Timisoara, Romania. His academic interest covers human rights, human security, religion and politics, diplomacy and foreign affairs. In October 2016 he was appointed Associate Professor Extraordinary of the School of Public Leadership of Stellenbosch University, South Africa. Adrian Curaj is the former minister of national education and scientific research. He is head of the UNESCO Chair on Science and Innovation Policies at the National University of Political Studies and Public Administration. Adrian Curaj had been working as a consultant for the World Bank, UNESCO, UNIDO, ETF and EC for studies in Tertiary Education, Science and Innovation, and Foresight. He has been actively involved as project leader, country or group leader and expert in many research projects (including FP7, H 2020, SEE & INTERREG), and published numerous papers and books, most of them in regard to foresight, higher education as well as science and innovation policies. Adrian Curaj is member of the Board of Directors of the U.S. Fulbright Commission in Romania and fellow of the World Academy of Art & Science (WAAS). 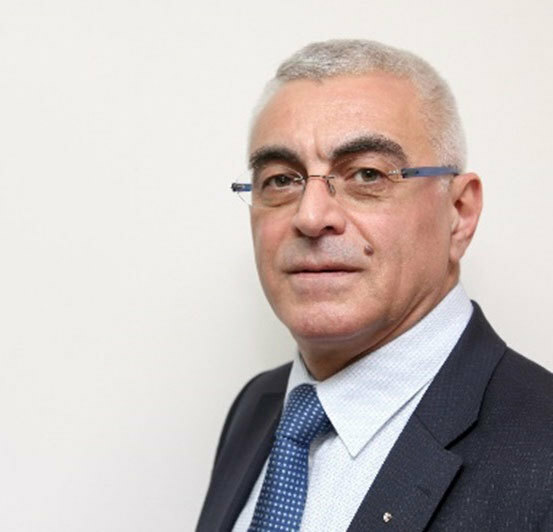 Professor Iulian Chifu has been President of the Conflict Prevention and Early Warning Center Bucharest since 2014. He was Counsellor for Foreign, Security and Defence Policy for the President of the Romanian Chamber of Deputies between 2015-2016. Currently, he serves as Counsellor of the Romanian Senate since July 2016. 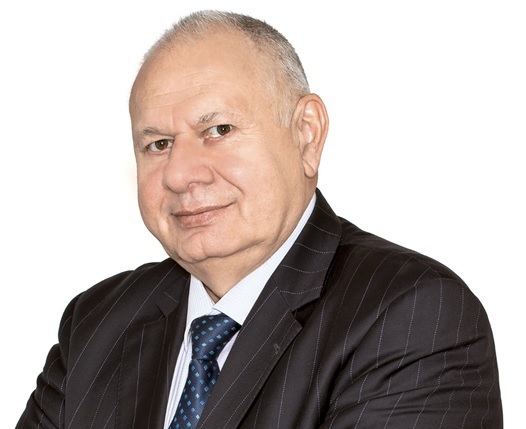 Mr. Chifu has been Presidential Counsellor for Strategic Affairs and International Security, Romanian Presidency, between 2012-2014 and Presidential Counsellor for Strategic Affairs, Security and Foreign Policy between 2011-2012. George Ciamba is the Romanian Minister Delegate for European Affairs. George Ciamba is a career diplomat who has joined the Ministry of Foreign Affairs of Romania in December 1990. His former portfolio as Secretary of for Bilateral and Strategic Affairs in the Euro-Atlantic Area (from January 2017 to 13 November 2018) comprised a wide range of subjects, from the strategic affairs - including NATO, US, disarmament and nonproliferation, cyber security and minority rights - to the bilateral relations with the EU Member States, candidate countries and regional cooperation formats. In 2016, as a Special Representative for Economic Diplomacy, he actively contributed to promoting and developing the economic projects that Romania has strategic interests in, as well as to consolidating the inter-institutional relations for the country’s international representation in the economic field. Prior to that, since November 2012 he served as Secretary of State for European Affairs. In this capacity, he promoted an active participation of Romania at all EU levels and the national contribution to the elaboration of EU policies. He coordinated the sectorial positions expressed in all the configurations of the EU Council and participated in the General Affairs Council (GAC). 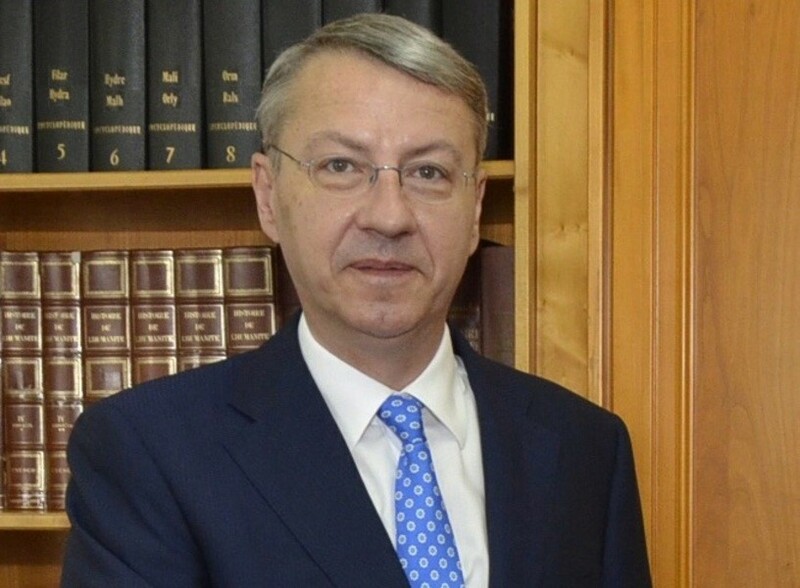 Before his appointment as State Secretary, George Ciamba was the ambassador of Romania to the Hellenic Republic. Between July 2003 and January 2005 he served as Secretary of State for Multilateral and subsequently, Global Affairs in the MFA. During this mandate, he coordinated dossiers related to the EU (The Intergovernmental Conference), NATO, the Council of Europe, the UN and other international organizations. Flaviu Turcu received his BSc. Eng. and PhD degrees in Physics at Babes-Bolyai University, in 2001 and 2007, respectively. During grad school Flaviu was Marie Curie Fellow at Radboud University in Nijmegen, The Netherlands, where he worked on the Magnetic Resonance Force Microscopy (MRFM) instrumentation development. During 2010 – 2012 he was research associate at DOE’s Pacific Northwest National Laboratory (PNNL) in Richland WA, where was developed the instrumentation for high pressure and temperature Magic Angle Spinning (MAS) Nuclear Magnetic Resonance (NMR). The capability was deployed to understand the parameters associated with CO2 subsurface storage. Pressurized Magic Angle Spinning (PMAS) Technology has received 2015 R&D 100 Awards. Dr. Turcu re-joined Babes-Bolyai University as Assistant Professor in 2013. His research interests are in the area of sensing instrumentation capabilities their application for addressing the physical, chemical and biological problems that challenge today's world. Flaviu was engaged in business as the managing partner of a for profit entity (2000 – 2008) and a technology startup organization (2014 –) and is an enthusiast supporter of the entrepreneurship. 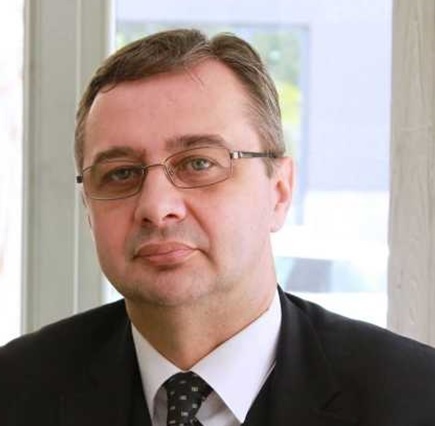 During 2018 Flaviu was the personal adviser of Romanian Minister for Research and Innovation. Currently he is NATO’s Science and Technology Organization (STO) Board member (STB) as well SAS panel’s 118 RTG technical group member. 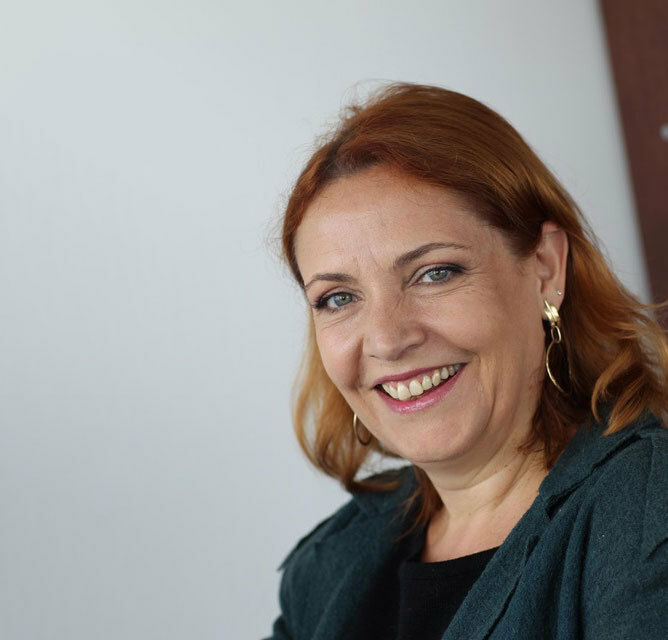 Liliana Popescu is Associate Professor at the National School of Political Studies and Public Administration (SNSPA) Bucharest – presently Vice-Rector. She was adviser to the minister and Director of the Policy Planning Unit within the Romanian Ministry of Foreign Affairs (1998 – 1999). Liliana Popescu holds a Ph.D. from the University of Manchester, Department of Government (1996). Publications. Books: The Construction of the European Union. Bucharest: Ed.C.H.Beck, 2009. Gender Politics. Bucharest: Ed. Maiko, 2004. Individual Freedom and Political Manipulation. Bucharest: Politeia-SNSPA, 2003. Founder and Editor-in-Chief of the Romanian Journal of Society and Politics (since 2001). She was Foreign Policy Romania Ambassador and contributor to the journal. Media interviews and participation: DIGI24, Realitatea TV, TVR, TVRomania International, B1TV; Radio Romania Actualitati, Radio Europa Liberă, Revista Capital, Europa –TV Chişinău; CNN, BBC. 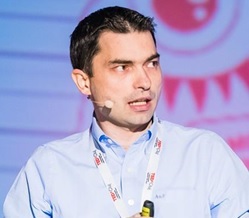 Sergiu Medar has a large experience in Business Intelligence and Competitive Intelligence domain, an experience gained during his career: Chief of the National Intelligence Community and member of Supreme Council of National Defence, National Security Adviser for the Presidential Administration; Chief of the Military Intelligence Direction and General Director of Defence Intelligence General Directorate. He was Romania’s Attaché of Defence, Military, Air and Navy in the US, Canada, Brazil and Argentina. He is an associate professor at the National Intelligence Academy where he is teaching Defence Diplomacy and Informational War and at the Economic Sciences Academy where he is teaching Business/Competitive Intelligence. He offered guidance in Business Competitive Intelligence for national and multinational campaigns. His expertise area is composed of: Intelligence and Business Competitive Intelligence, Negotiation, Crisis Management, Business Protocol. 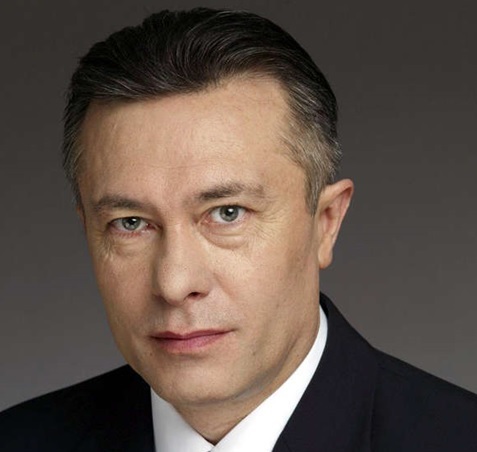 Niculae Iancu is a national security specialist. He has worked in the field of international military cooperation and strategic planning, having relevant expertise on NATO, multinational operations, integrated planning and public policies in the security, defence and intelligence areas. He has over twenty years of experience in the fields of defence and security research and intelligence and security higher education. He was Rector of the "Mihai Viteazul" National Intelligence Academy (2013-2017). He holds a PhD degree at the Military Technical Academy, a master's degree in Security Studies at the University of Bucharest and a bachelor degree in weapon systems engineering at the Military Technical Academy.